Our 2016 Mission Trip to Haiti is underway! 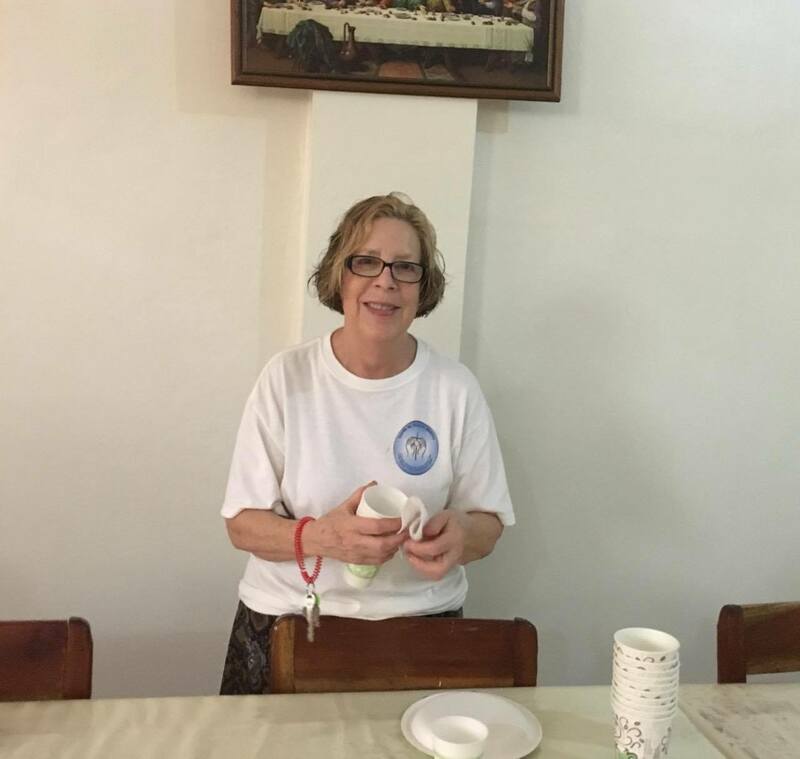 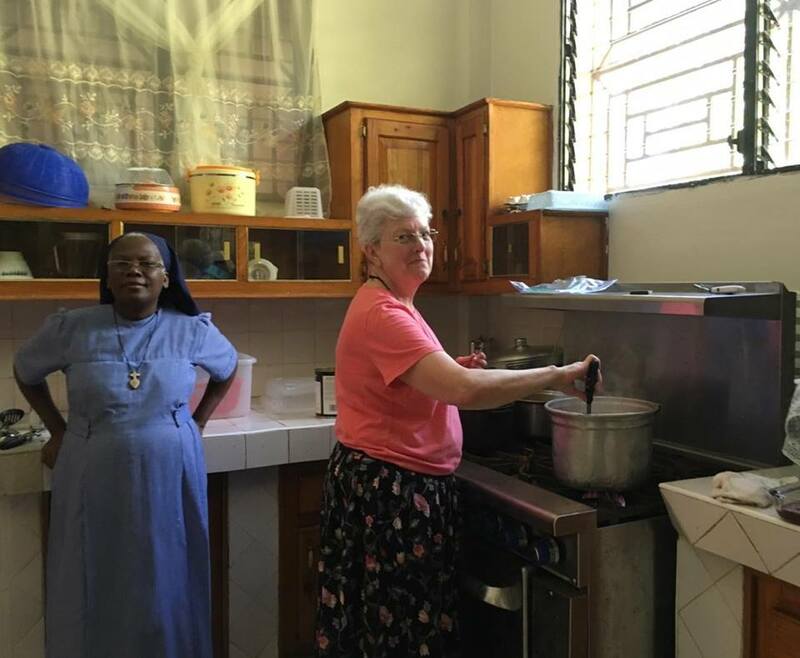 Travelers left on Saturday, January 9 and arrived in Haiti on Monday, January 11, 2016. 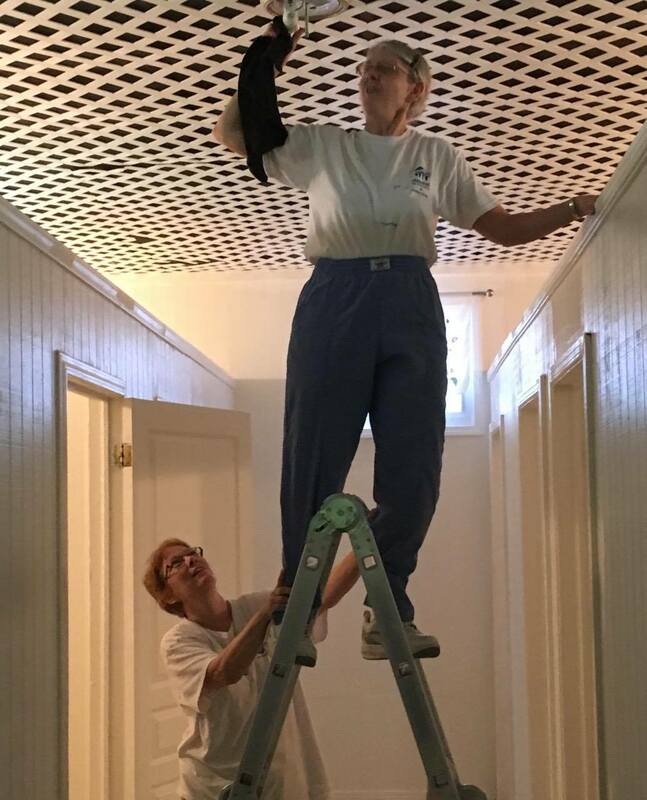 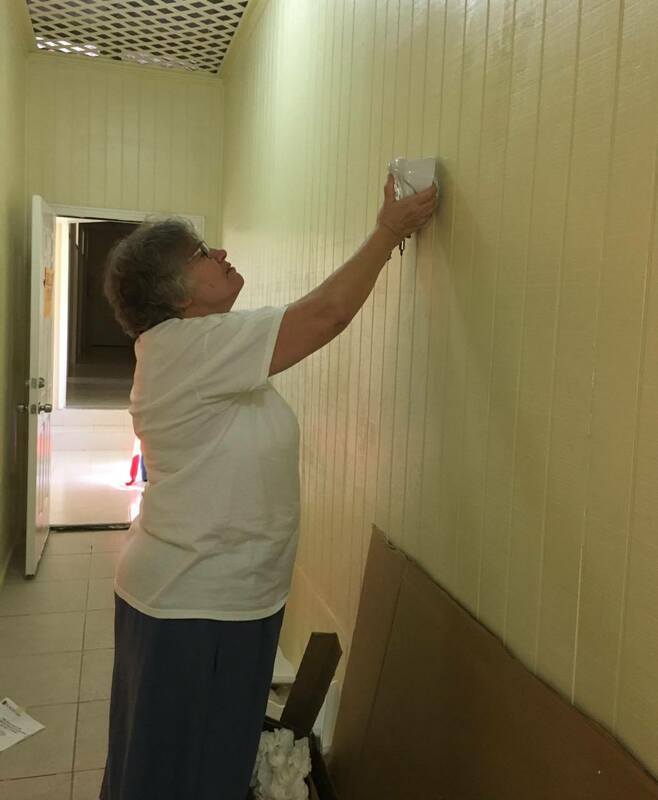 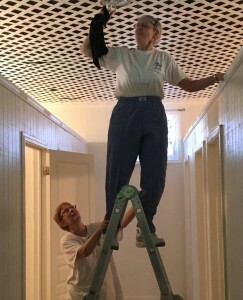 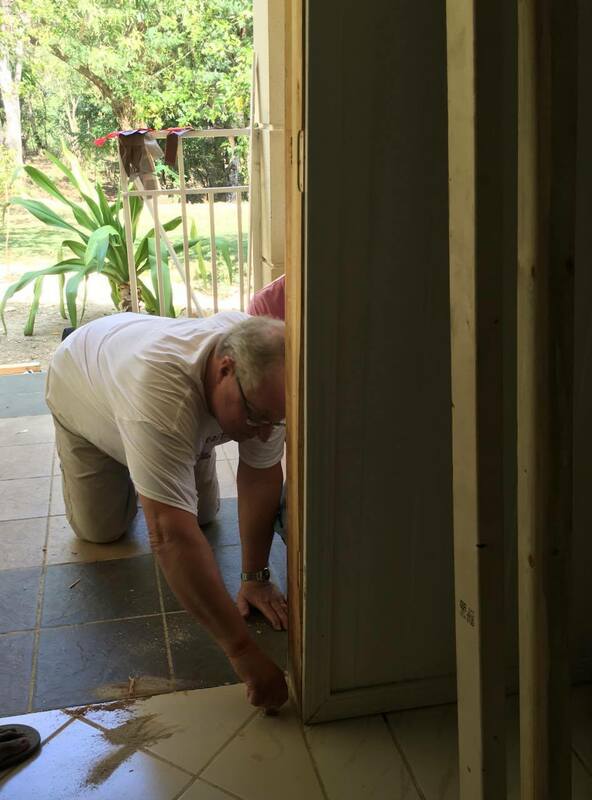 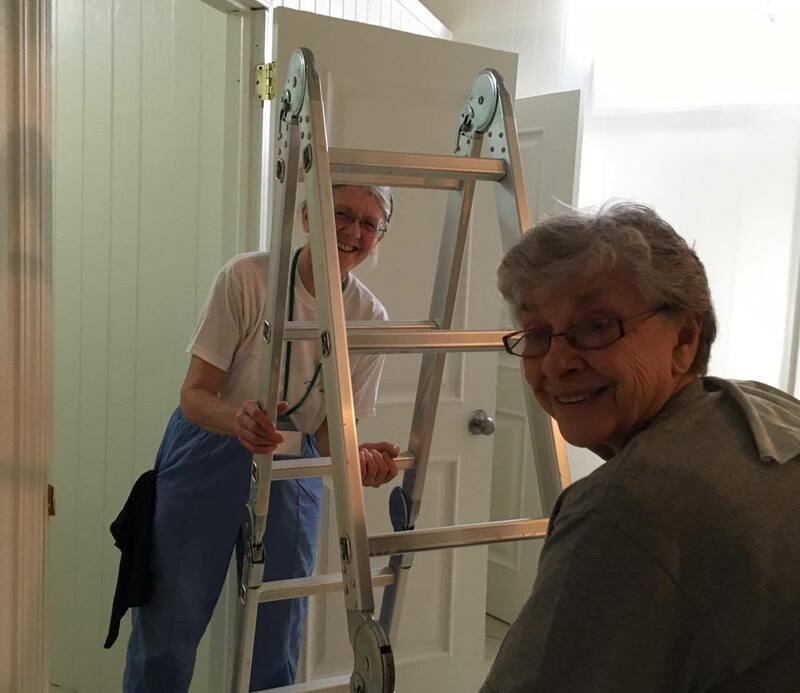 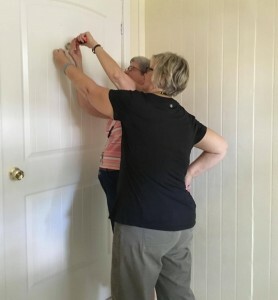 Lots of work is being done to help the Little Sisters of the Incarnation. 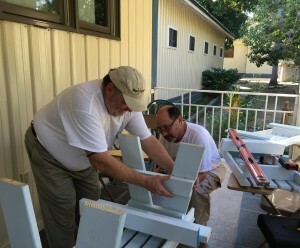 Part of the work involves unpacking the sea container that was shipped to Haiti in October 2015. 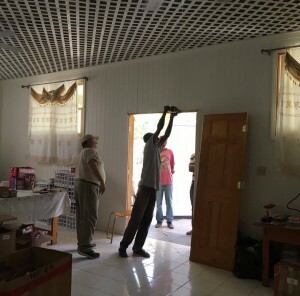 Various jobs such as fixing doors, working on equipment, putting together a pavilion to give shelter for people who are waiting to be seen at the medical clinic are being done. 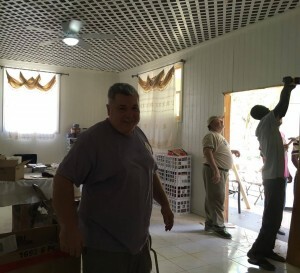 A visit to the orphanages is planned as well. 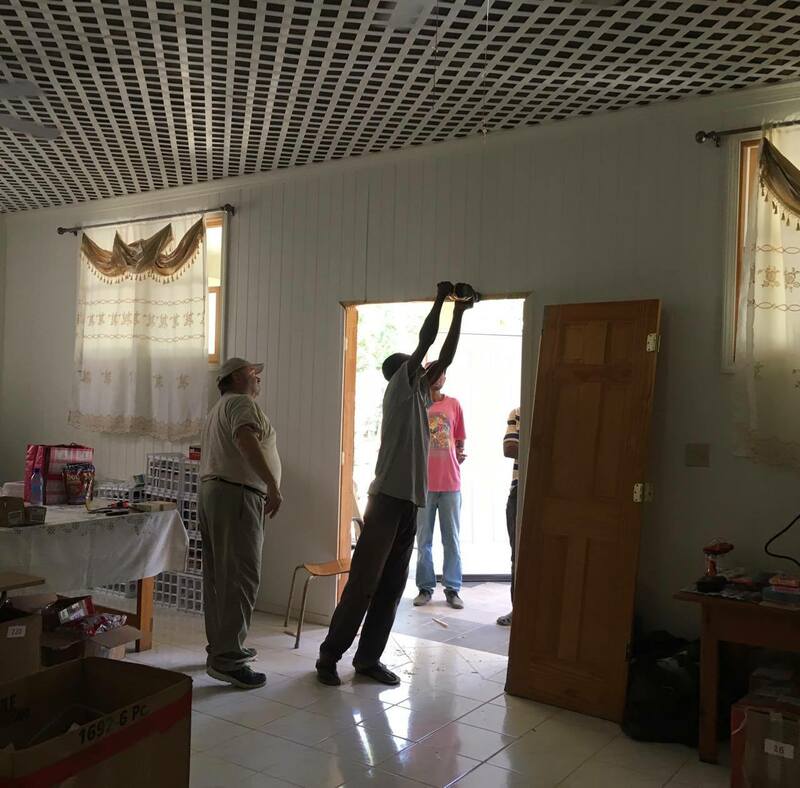 “Love boxes,” which include lots of supplies and fun items for the children at the orphanages have been assembled in these beginning days. Time is also being spent in company with the Little Sisters, as our relationship with them is one of friendship. Stories will be shared despite language differences about all that has happened in both communities as well as in the lives of the travelers throughout the last year. Some pictures have already begun to be sent back. Some are featured below.